Real Estate Success - Want To Make More Money In Real Estate? 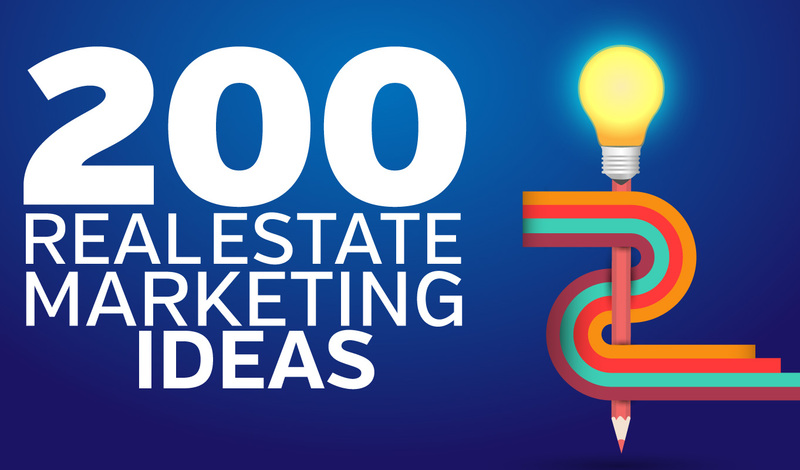 Wanna Make More Money In Real Estate? Back in 2011, ActiveRain published an infographic entitled “Rich Agent, Poor Agent.” In it, we learned which habits rich agents shared. 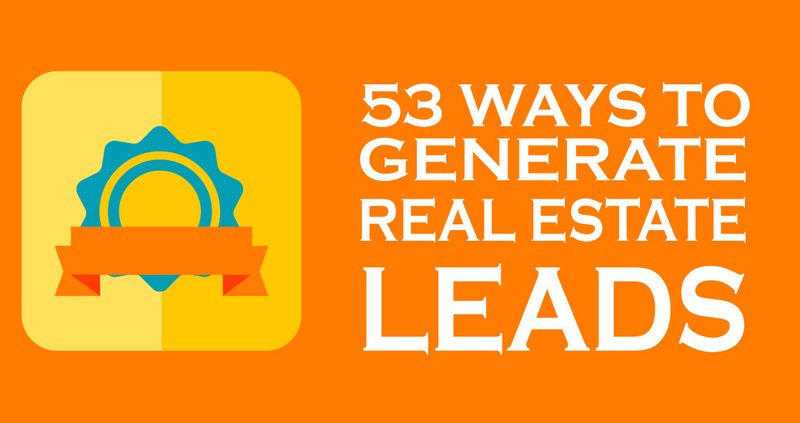 It was almost a roadmap to real estate success for agents who followed and stuck to it. At least in Toronto, Canada. We can’t imagine it’s much different here in the U.S.
Real estate success requires understanding your priorities, the willingness to be self-disciplined, to spend money and to consider ways of practicing real estate that may diverge from what you’re accustomed to (and comfortable with). Actually, it may take 8,409,600 minutes, at least to reach a median gross income of $78,850. Sixteen years or more experience is what it takes to consistently make that amount of money, according to the NAR. For agents with 2 years or less experience, that median is $8,330. But, is experience all it takes to reach higher levels of income? We’ve all worked with the veteran agent who spends more time at the office than pounding the pavement. And, we know newbies who become wildly successful in what seems like overnight. So, we choose to ignore those statistics because we know better. You can do this. “Research shows that the rich tend to blame individuals for their own failure and likewise credit themselves for their own success, whereas those in the lower classes find explanations for inequality in circumstances and events outside their control,” claims Lisa Miller at nymag.com. If you find yourself blaming circumstances or events that you can’t control for the puny amount of money you’re making, maybe it’s time to change your attitude. Horatio Alger Jr. was an American writer credited with creating the “American Dream” trope of “rags-to-riches” success through hard work and perseverance. Many call it the “Horatio Alger Myth,” despite very real examples in contemporary American society. Oprah Winfrey, Starbucks’s Howard Schultz and millions of others climbed out of poverty and into wealth through hard work and determination. Get inspired by checking out others who’ve pulled themselves up by the proverbial “bootstraps” at Inc.com. Then, get to work mimicking what successful agents do that got them to the top and kept them there. And, like the Active Rain study showed us, it turns out that the successful among you really do share certain habits. The best habit you can develop? It’s pretty sad that “most REALTORS®” spend more on vehicle expenses each year ($1,310) than they do on ways to more effectively market themselves and their businesses, according to the NAR. You can be sure that the rich, successful agent’s largest expense isn’t his or her vehicle and that what that agent spends each year totals to far more than $1,310. How many times do you have to hear that “it takes money to make money” before you’ll finally believe it? “Agents who are earning top dollar aren’t afraid to spend money on marketing,” the McKissock study finds. In fact, agents who manage their marketing money well earn around $64,000 more than the spendthrifts in real estate. The ActiveRain survey found nearly the same results, almost a decade ago. Rich agents spent six times more of what they make on technology (such as their real estate website and CRM) and 10 times more on marketing ($5,000-$10,000 per year) than poor agents. We bet it’s safe to say that those three remain near the top of most “really good real estate marketing methods” lists. From luxury homes to waterfront, golf course, ranch and downtown condos, “It pays to specialize,” according to the pros at McKissock. Stand out from the crowd. The highest earners in real estate are those brave men and women who decided to specialize in commercial properties. 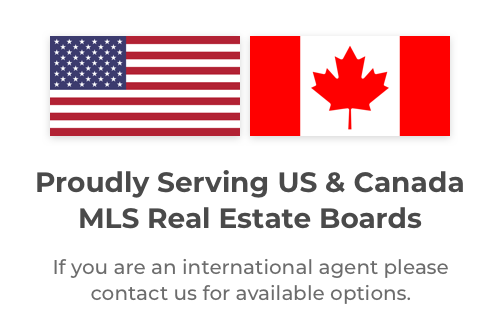 Seriously – they beat out luxury agents. The wave of the future, however, is going to be boomers. Get in on the “senior” real estate niche and you can write your own ticket. Whatever you choose, trying to be everything to every real estate consumer, and being the best at all of it, is just about impossible to accomplish. Being the best at one thing, however, is immensely achievable. That’s how you find real estate success. LeadSites are fast, easy to use websites that give you a professional image online. 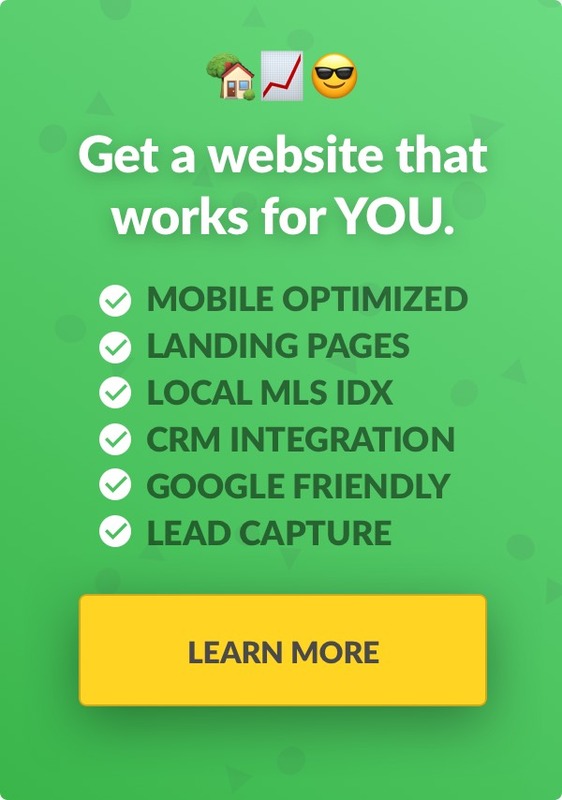 Learn more and see how a LeadSite can help your business grow. 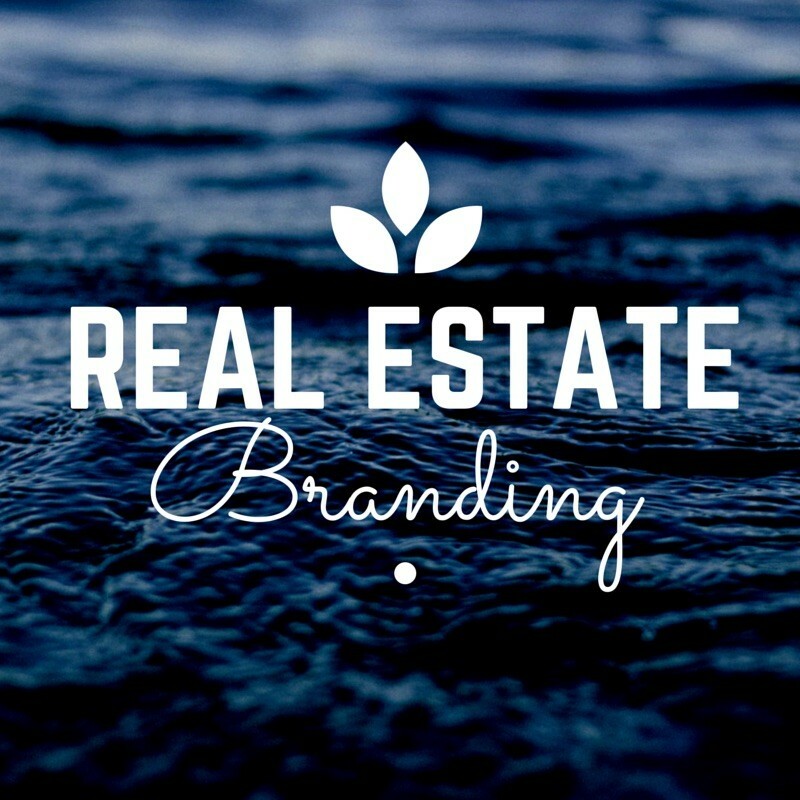 Learn from the most successful real estate websites – See what they’re doing differently.